Rahul Dholakia is an Indian film director, producer and screenwriter known for his extensive research and his fearless stories. After completing Masters degree in filmmaking from the New York Institute of Technology, Rahul went to become the production head of TV Asia USA. During the course, Rahul ventured into TV commercials and few documentaries which won him (Mention the Award) for stories on immigrant taxi drivers in New York and about Teenage parents. Rahul eventually branched out into commercial cinema with Kehta Hai Dil Baar Baar (2002), which was the first Hindi feature film to be shot entirely in the USA. 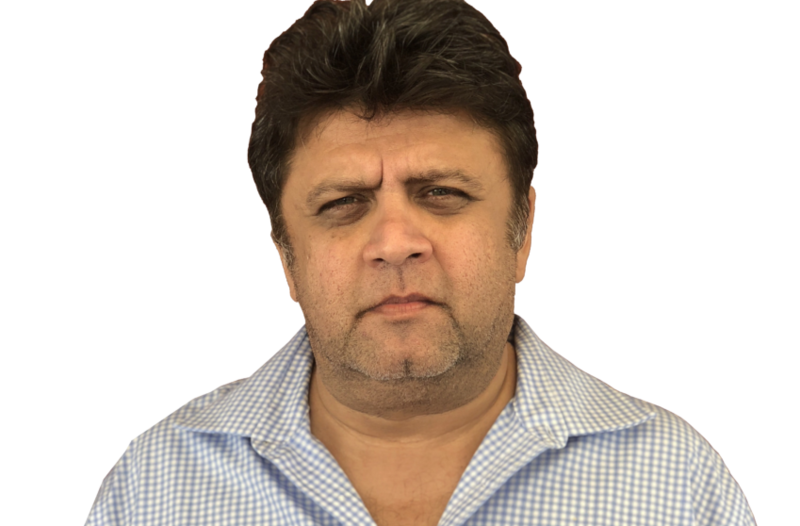 With a 15-year career in the Hindi film industry, Rahul has earned a reputation for making realistic, hard-hitting films, often based on social issues that are rarely explored in commercial film. Rahul achieved wide popularity and acclaim with the independently made Parzania, which was based on real-life incidents that took place during the communal riots in Ahmedabad, Gujarat in 2002. An unrelenting and moving representation of the tragedy the film was embroiled in issues of censorship, but was eventually released to widespread critical and popular acclaim. The film earned him the prestigious National Film Award for Best Director. Rahul has since continued to portray stories of social conflict with Lamhaa (2010), an in-depth study of the Kashmir conflict, and the box office success Raees (2017), a film based on prohibition in the Indian state of Gujarat. It became one of the most talked about films in 2017. 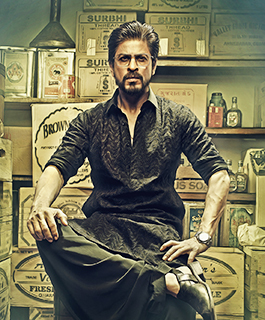 Worldwide, Raees has grossed ₹308.88 crore (US$48 million). This makes it one of the highest-grossing Bollywood films of 2017.